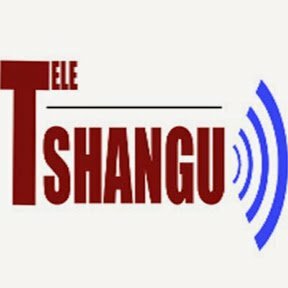 News TV Channel / Tshangu TV1 officially launches the fundraising operation to set up a professional studio in Brussels. Faced with the exponential increase of its audience and the increased demand for a diversified program from its Internospectateurs, TSHANGU TV1 intends to set up a professional AUDIOVISUAL STUDIO to raise the voice of the wounded people of DR Congo. Thanks to this working tool, TSHANGU TV1 will have to become a proactive and participative media in which the CONGOLESE DIASPORA in particular will find and reinforce its role in the fight for the total liberation of the country by making available to the large number its intelligence and its know-how that no longer needs to be demonstrated. To achieve this noble goal, the contribution of all is solicited and transparency in the implementation of the project will be required.